Should You Implement AMP for Your Website? Everyone knows that having a solid mobile presence is now a must for every business that wants to be found online. With more and more people relying on their smartphones and tablets for information, having a mobile-friendly website can be a big advantage. But for some users the experience can turn into a frustrating one — especially when a web page takes too long to load. This can lead to discouragement with readers ultimately giving up and abandoning your site entirely. 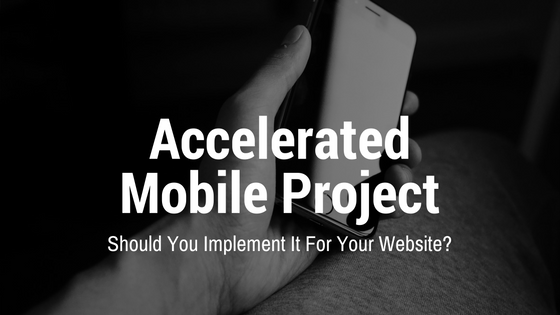 In October 2015, a Google-backed project called Accelerated Mobile Page project (AMP) was launched to help improve the mobile website experience for users. This open source initiative allows website owners to create ultra-lightweight versions of their website pages that load really fast on mobile devices. What Makes AMP Pages Load Faster? It only allows certain HTML tags and a streamlined version of your website’s CSS. It prioritizes resource loading to only load what is needed for displaying on the device. For a full list of what makes AMP pages load faster, visit this page from the AMP Project website. Why should you implement AMP? We all know what having a mobile-friendly website can boost traffic to our website; implementing AMP brings even more benefits. Just this month Google started expanding AMP support to its search results pages. This means that those who are already using AMP now have the advantage of getting more visits with a lesser chance of click abandonment. Note that the new update is not a change in the ranking factor, it’s just that if you have an AMP version of a page in your website Google will direct searches to that page when it appears in mobile search result. But is AMP for everyone? Right now, it might not be possible to implement AMP for all types of websites (such as e-commerce sites). 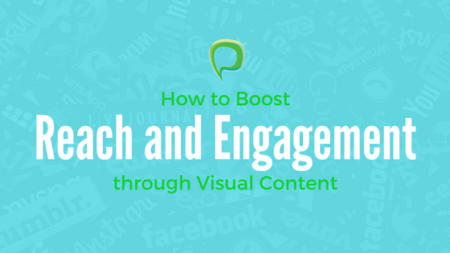 But websites that are made up of mostly static pages or those that regularly publish content in the form of news or blog posts should definitely start implementing it. More than the SEO benefits, AMP lets your audience enjoy a better experience on your site which will encourage them to stay on your pages and maybe explore more of what you have to offer. Responsive Design vs. Mobile Website: What’s the Best Option for your Business?